The new Buick Encore, offered in Manassas, is the next generation crossover. The stupendous amount of space and features available in it offers you the best of both worlds. 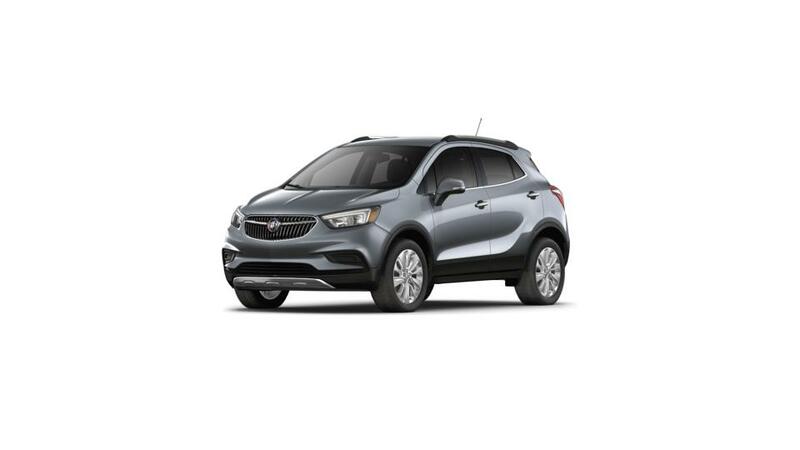 Features like Keyless start, push button, Noise control system with Active Noise Cancellation and, an Audio System with Buick Intellilink AM/FM Radio with 8" Diagonal Color Touch Screen, add a tint of sophistication to the all-new Buick Encore, available in Manassas. The qualified sales team at our showroom will ensure that you leave our dealership satisfied with our service and make sure that you find the vehicle that you need. If you have any questions about the new Buick Encore, our Manassas dealership is here for you! View our selection of the new vehicles, and talk to our financing experts to take one home today. Visit our hours and directions page for detailed driving directions to our dealership, and take the new Buick Encore for a test drive in Manassas today!